One of the best home improvement investments that you can make is to replace roof. An old and damaged roof compromises the stability, security and safety of your home. You should lose no time in calling in roofers to replace roof to restore the structural integrity of your property before any harm is done. 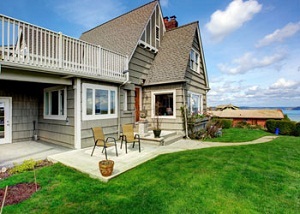 Get in touch with Builders Service Company when it time to replace roof of your Duvall, WA home. 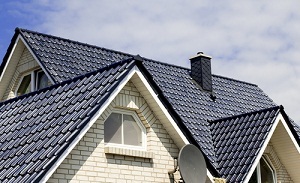 A single call to our roofing company has skilled roofers rushing out to your place. They check out the condition of your roofing system to confirm if it can be effectively repaired or indeed needs to be replaced. You can also call us for the services of our roofers in Duvall to replace roof that is simply outdated. Homeowners, generally, do not even consider replacing the roof unless it is perpetually leaking and clearly past its useful life. They fail to realize that it makes perfectly good sense to replace a roofing system made with traditional materials, design and technology even it is still solid or reliable. Hiring roofers for roof replacement is a critical decision. While a DIY approach to the job is not advisable at all, signing up with not-so-competent roofers can also lead to serious problems. These could range from poor installation of the new roof by the roofers to endless hassles for you during the job. Looking for expert roofers in the Duvall area to replace roof of your home? Contact Builders Service Company. 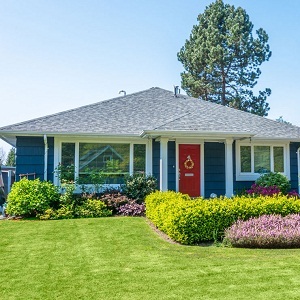 Call our roofing company at (425) 533-9334.